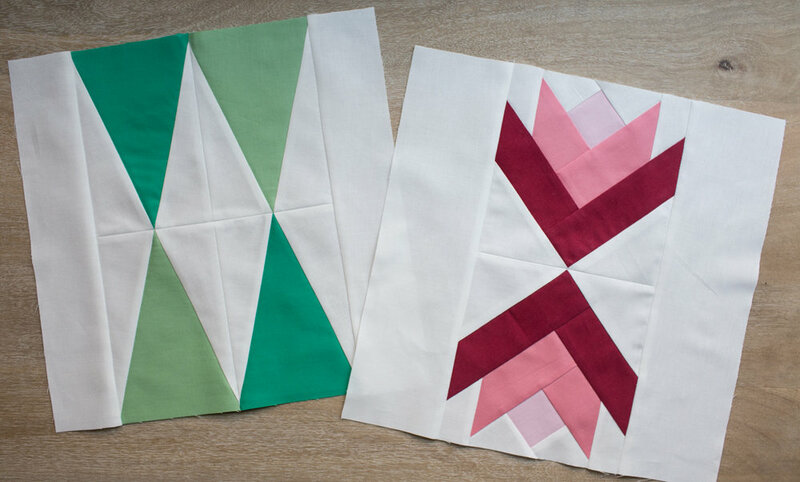 Advanced Techniques: Three of the four block designs in the Sugarplum Table Runner are foundation paper pieced. I provide full photo step-by-step instructions in each blog post. 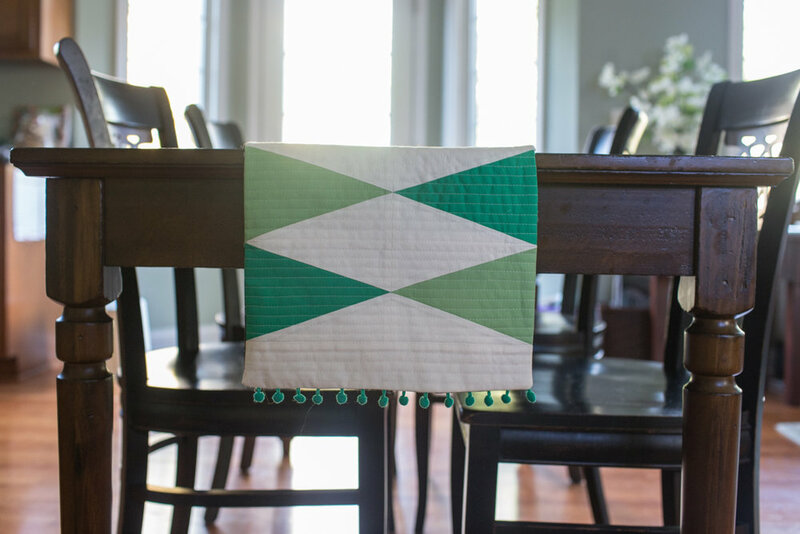 Foundation Paper Piecing Templates: PDF downloads on BERNINA’s We All Sew Blog – Week 1.